Application Lifecycle Management (ALM) relates to the management of software applications within embedded products and IOT. Since almost all product nowadays embeds software, their nature dictates deploying rigorous processes and development standards, that ensure quality, security, effectiveness and solidify profitability. ALM includes for instance, requirements management, software architecture, test management, risks management, maintenance, change management, continuous integration (CI), release management, traceability and of course, project management. Several tools exist in on the market to address such needs, and the first step towards ALM is to question yourselves about your processes and your needs. There are as many processes as they are companies, and you may need help in figuring out what your needs are and how to deploy something efficient at the best possible cost. Our vision lets us think that ALM is to R&D as what ERP is to manufacturing. 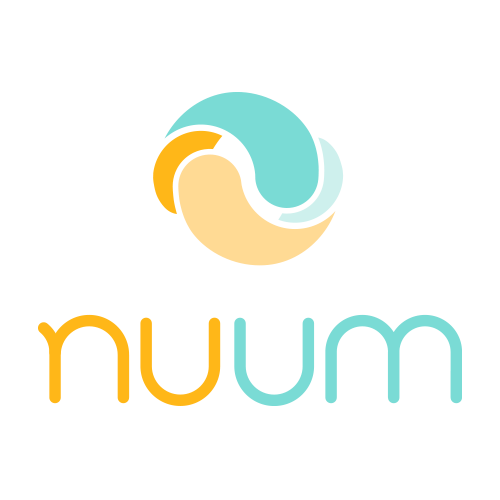 Nuum shows a deep knowledge in ALM, PLM processes. We support several tools and platforms in regards with this emerging activity, and we are committed to supporting your decision making throughout this process.